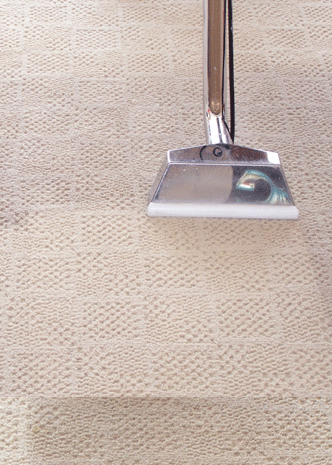 We will clean your carpets according to carpet manufacturers’ specifications. This specified cleaning is required to keep your warranties intact. NEW. 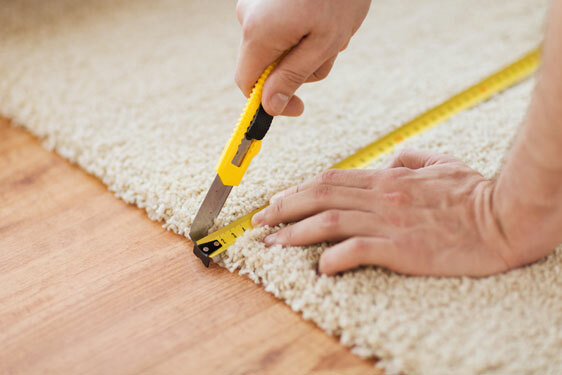 Whatever the cause of your carpet damage - from pets or children or just normal wear and tear due to age - we recommend having carpet professionally repaired before you think about replacing it! Often times, your carpet can be saved at a fraction of the price of replacment, and Pacific Coast Services can make your carpet look great again from wall to wall.